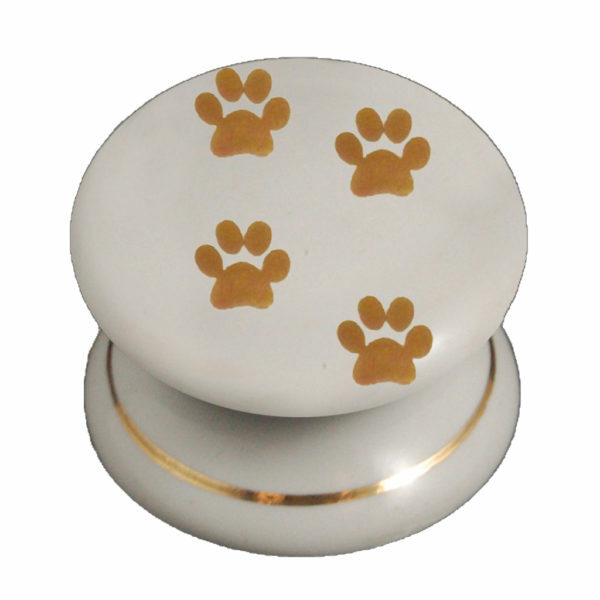 A traditional design made out of the finest hardwearing quality ceramic / porcelain, handcrafted with our gold metallic paw prints design finished of with a handpainted gold metallic rim on the base of the knob for a more elegant look. 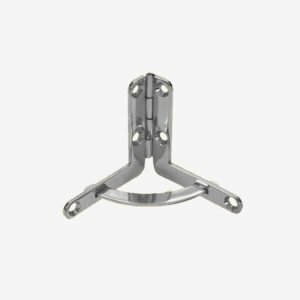 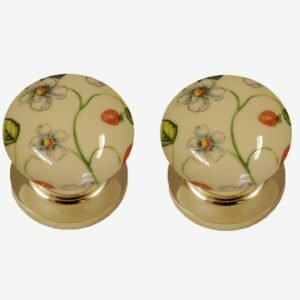 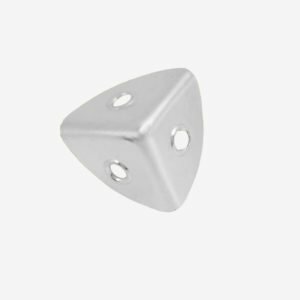 This cupboard knob comes in four sizes; 32mm, 38mm, 50mm and 54mm. 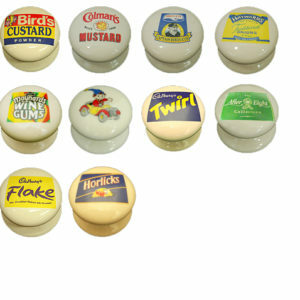 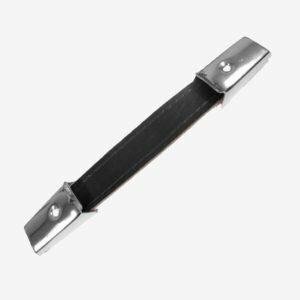 Suitable for kitchen cupboards, cabinets, drawers to create a classic look throughout your home. 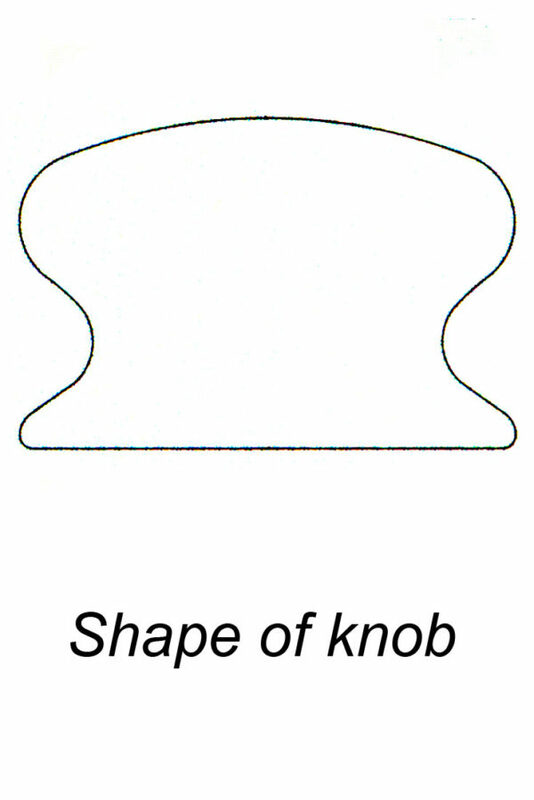 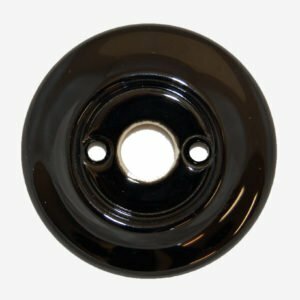 The 50mm & 54mm knob would be ideal for use on wardrobes and larger cupboards doors.